On top of its “free hands” techniques, Shin Gi Tai Kempo also many weapon techniques in order to have a complete preparation. You can find, here below, a non exhaustive list of various weapons used by the Kempoka while training. The bo, also known as the long staff (about 6 feet), is probably one of the first defensive weapons ever created. Indeed, this weapon has been designed for multiple purposes. 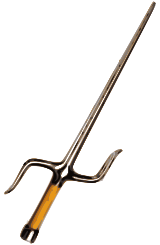 Helped by the lever arm, the basic principle of this art is to increase the power of the hit given with the extremity of the staff, which is enhanced with the stick length. In Okinawa, the origin of the bo seems to come from a farm tool called tenbin; a thin wooden stick used to carry baskets, buckets or fishes on people’s shoulders. The bo techniques were developed in the early stage of the Martial Arts history and have been improved during the Heian period. In 1326, the island of Okinawa has been divided into three independent kingdoms which caused a lot of civil wars until 1429. Of course, this dark age was the perfect time to develop and improve Martial Arts. At this time, many techniques with Chinese origin were imported and adapted. Around 1470, laws changed and the use of weapons was restricted. Therefore, people had no other choice than study and create new fighting systems based on “free hands” techniques. This last episode was signing the birth of current Martial Arts like Kempo or Karate. 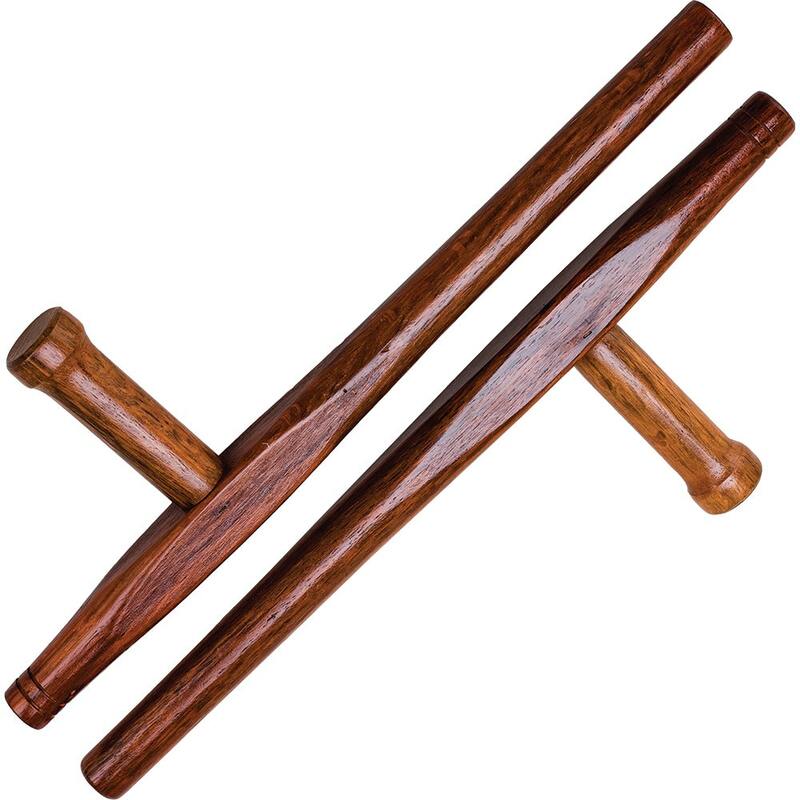 The double sticks used in Kempo/Kenpo are shorter than in Kali or in Escrima-Arnis. The length is approximately 50 to 55 cm. They are usually made of rattan or plastic. The origin of their usage is hard to estimate. 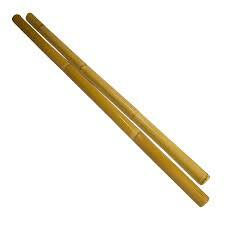 Through cultural exchanges, the use of those Filipinos sticks were introduced in the Kempo systems. The rattan stick is called Oway. 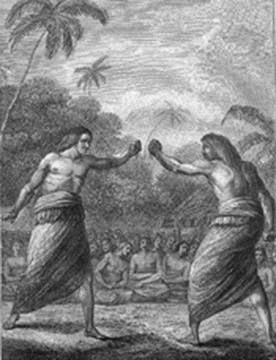 Another theory is explaining the origin as from Hawaiian Lua of Ku-Laau (stick and knife fight system from the Hawaiian and Samoans Islands) which got incorporated in Kempo to be refined until nowadays. The Lua of Kapu Kuialua is mainly known for its bone breaking techniques; locks and some hand techniques (manipulating the joints). In Kempo styles with Hawaiian and Polynesian shades, you will find those techniques with short sticks that can be used exactly like an extension of your arms. In Shin Gi Tai Kempo, you can either work with one either with tow sticks without distinction. If a Kempoka wants to have a deeper knowledge of stick techniques; he can follow special workshops to reach level 1 and 2. About 25000 years ago, during Stone Age, the first knives were created with stones and flints, and more especially found in raw forms. In some cases, they were also made with bones. At this time, knives were used as tools but also as weapons. With the arrival of Bronze Age, knives started to be made with metal and they had, for the first time, a grip. Romans were the first nation to forge knives with steel and other weapons with folding blades. In the 14th century, knives were often used as forks; only with the appearance of forks their shape was slightly rounded to make the distinction. With the progress in the metallurgy industry, materials used for the blade evolved. Therefore, 1921 was the starting year to the production of rustproof steel blades made by American industries. Tempered techniques enabled, for all metallic tools, to produce stronger metal. It’s being more solid and harder was allowing blades to be sharper and keener. Teeth knifes appeared on a later time. When facing an opponent attacking with a knife, it’s recommended to escape but it’s sometimes impossible to flee. To learn how to use self-defense against a knife attack is among the hardest and the most complex techniques. Indeed, no error is permitted because it could turn out to be lethal. 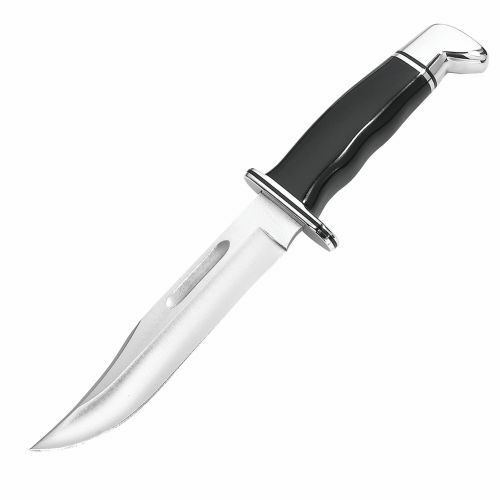 Shin Gi Tai Kempo offers you a self-defense system to protect yourself against knife attacks. It covers techniques such as knife against free hands, knife against knife and knife against other weapons. The specificity of these techniques comes from their efficiency but also the movement concatenations which helps the practitioner to develop reflexes, speed, timing on multiple attacks and this from different angles and distances. The sai (釵) is a weapon found predominantly in Okinawa even if there is evidence of the presence of similar weapons in India, China, Malaysia and Indonesia. 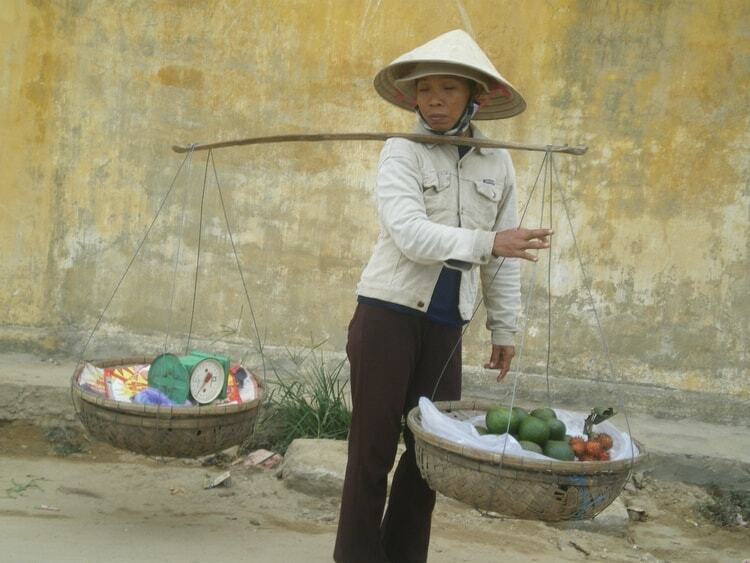 Sai are often believed to have been originally an agricultural tool used to measure stalks, plow fields, plant rice, or hold cart wheels in place, but there is only few evidences to confirm this belief. It is also said, maybe less commonly, that it was a derivation of the San-Ku-Chu. The basic form is an dagger which isn’t sharpened with two long and not honed protections attached to the handle (tsuba); which looks alike a Trident. The very end of the handle is called the knuckle. Sai have a wide range of forms; some are smooth while others have an octagonal middle prong. The side pointed blades are traditionally symmetrical, however, the Manji design developed by Taira Shinken has one of the points facing the handle. With a lot of practice, Sai can be effectively against a long sword in order to trap the blade between the points and the tsuba. There are numerous ways of wielding the sai with the hands, which transforms it into a versatile weapon that could be either lethal or non-lethal. Traditionally, people were carrying three sai; two at the side of their hips, as primary weapons, and a third one tucked behind their back, in case of disarmament or even to pin an enemy’s foot to the sandy Okinawan ground. When thrown, the sai have a lethal range of about 20-30 feet. Throwing the sai was typically used against an opponent with a sword, bo or other long range weapon. The heavy iron or, in contemporary versions, steel sai concentrate enough force to punch through armor. One gripping way is to hold the handle with all of your fingers and hooking your thumbs into the area between the tsuba and the main shaft. This allows you to change effortlessly between the long projection and the back, blunt side. The change is made by putting pressure on your thumbs and rotating the sai around until it is facing backwards and your index finger is aligned with the handle. The sai is generally easier to handle in this position. 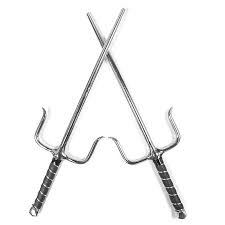 The knuckle end is good for concentrating the force of a punch and the long shaft can be wielded to thrust at enemies, to serve as a protection for a blow to the forearm or to stab as one would use a common dagger. Some keep the index finger extended in alignment with the center shaft regardless of whether the knuckle end or the middle prong is exposed. The finger may be straight or slightly curled. They keep the other fingers on the main shaft and the thumb supports the tsuba. The above grips leverage the versatility of this implement as both an offensive and defensive weapon. Both grips facilitate flipping between the point and the knuckle being exposed while the sai is held in strong grip positions. The Tonfa was a tool used by the Okinawa farmer to mill the grain. Actually, it was the handle which serves to turn the millstone. Due to incessant conflicts, Lord Shimazu from the Satsylas clan decided in 1609 to forbid the use of weapons on the island. But ingeniously, farmers diverted the farm tools to make weapons deadly efficient. So was born the Tonfa. Thanks to its perfect efficiency and solid defense, it is still used by American police forces. Tonfa are composed of two parts: a long part with variable lengths (depending on the periods around 50/60cm) allowing to have a good protection of the forearm and a shorter (1/3 of length of the long one). This weapons is used by pairs and need a good wrists flexibility along with a great synchronization of movements. With this technique, the hits given are violent. On the contrary, cops are usually use a single weapon. Tonfa can be held in many different ways, training with tonfa often involves learning how to switch between different grips at high speed. Such techniques require great dexterity with both hands. During an attack, one can swing the shaft in order to heavily strike the target or to defend against the opponent attack. Techniques includes hits with the shaft and the handle but also stabs with its pointed edge. Tomba can also be used in order to break bones. 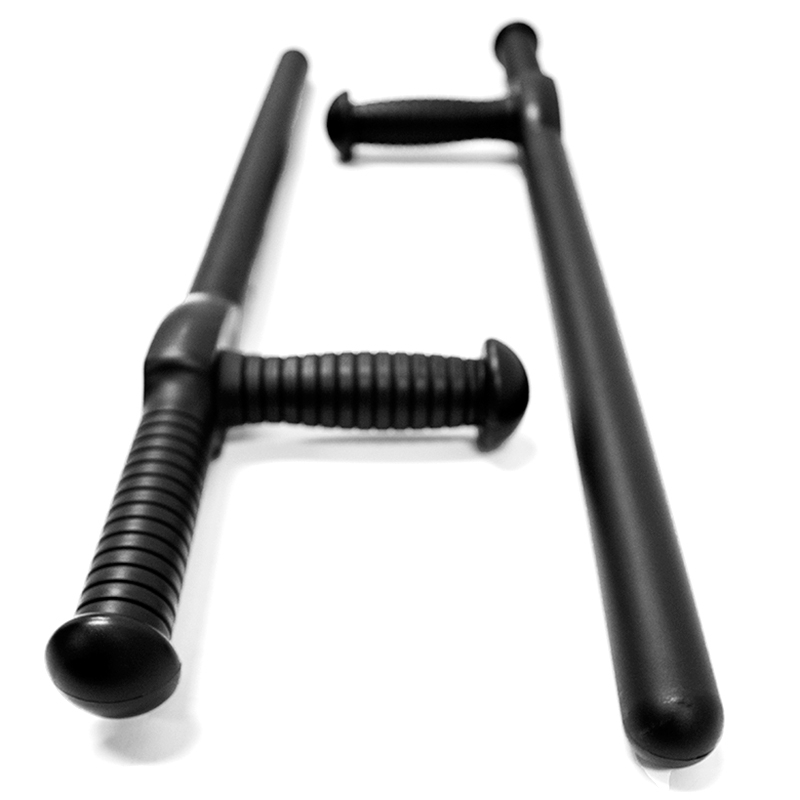 Nowadays, Tonfa is now composed of poly-carbonate which makes it a very solid weapon. Armed forces developed specific techniques based on Okinawa farmers’ katas. The main difference between traditional techniques and modern police techniques is the final result. The original use of this weapon was to defeat your opponent by the use of strikes. The police techniques strive for the control of the opponent by the use of locks.